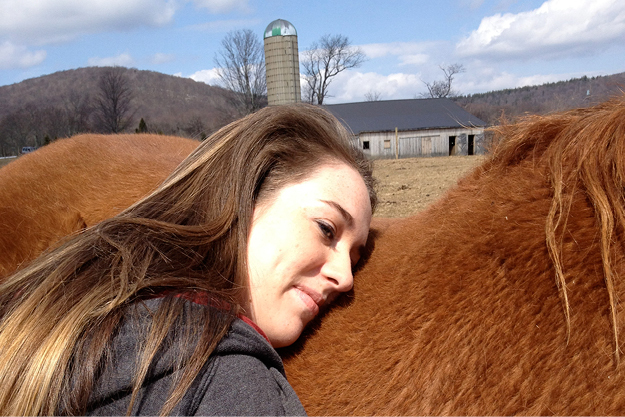 It has been proven that horses provide an effective avenue for working with young adults struggling with emotional, behavioral, and physical issues. Just being in the vicinity of the horses changes our brainwave pattern; horses have a calming effect which helps stop people becoming fixated on past or negative events – giving them a really positive experience. 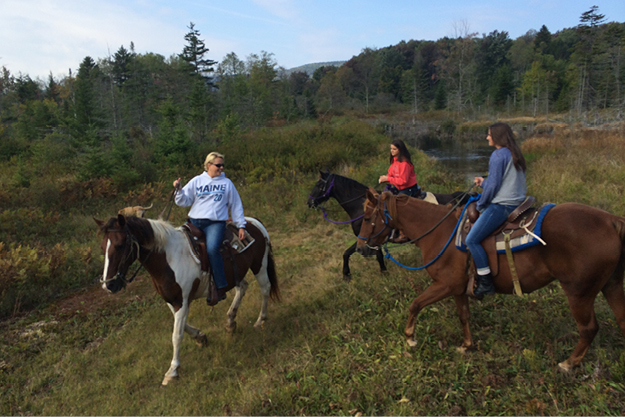 We utilize Equine Assisted Learning techniques with our young adult clients. 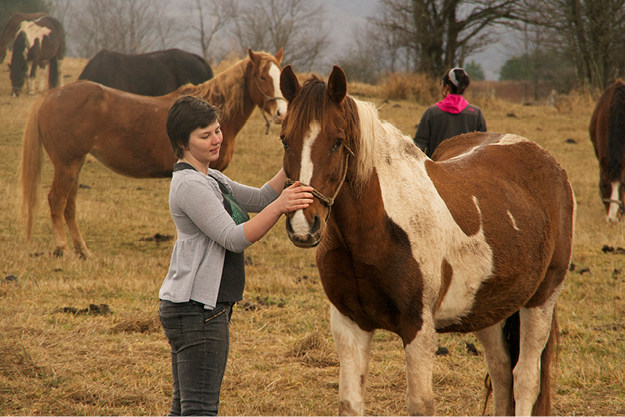 Equine Assisted Learning (EAL) simply allows the horse to be the teacher as clients learn boundaries, interpersonal communication, and compassion while gaining confidence and self-esteem. In order to properly care for a horse, new skills must be developed. This is an immediate opportunity for increased confidence. 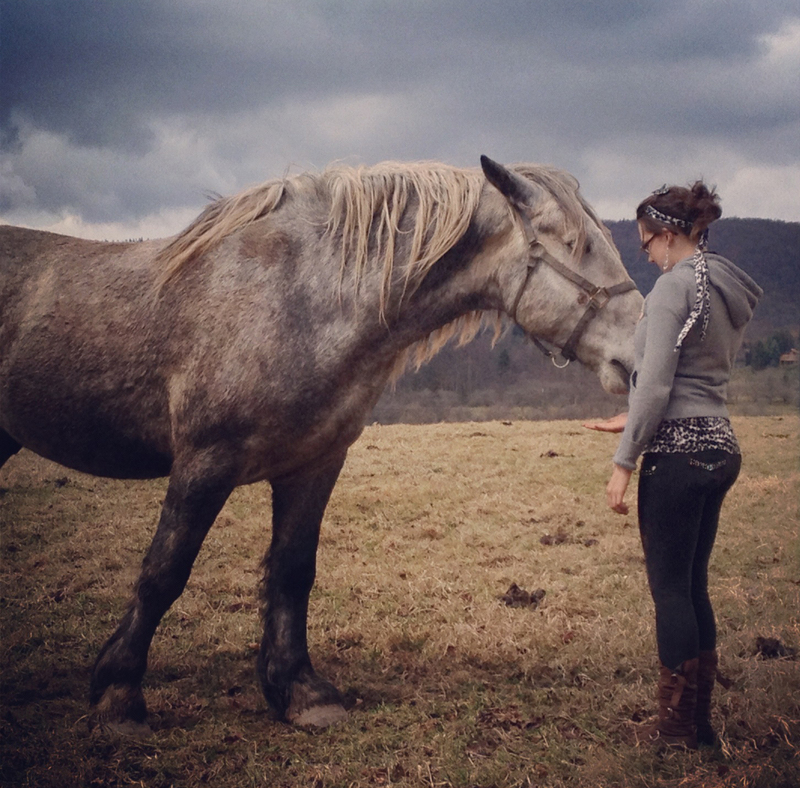 Along with learning how to care for the horse, each client also experiences the extraordinary relationship that develops between horse and rider. Instruction on proper riding technique is given, including preparing the horse for the ride as well as caring for the horse after the ride. Horses are mirrors for human behavior. They respond best to simple, clear commands delivered in a calm and patient manner. Once the relationship with the horse is established, it is easy to help the client transfer those skills to everyday relationships and communications.